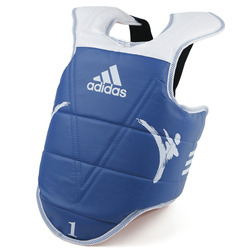 CHEST PROTECTORS sold at the lowest price, Guaranteed. 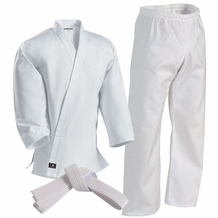 Chest Protectors are a crucial part of any sparring gear sets. 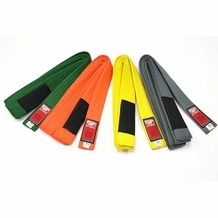 It allows the trainer to take punches and kicks to the body without injury.